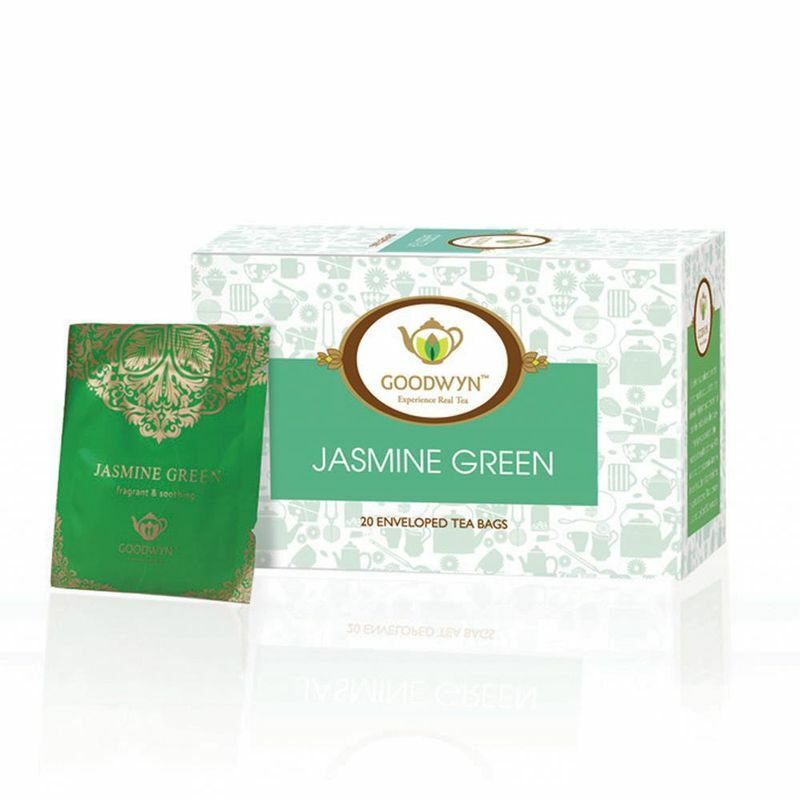 The scent of Jasmine to lure your senses while the tea satiates your taste buds, our Aromatic Jasmine Tea is pure bliss for the tea lovers who want to buy jasmine green tea. To be able to treat yourself with the scent of alluring jasmine every time you lift your cup of tea, is truly an extravagance. 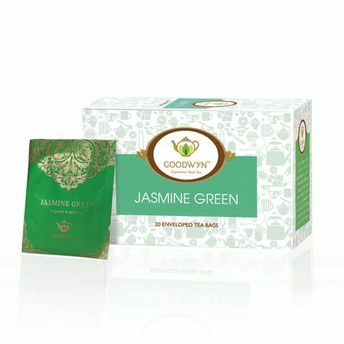 The goodness of organic green tea leaves with the essence of jasmine blossoms, is one of a kind wonder that Goodwyn presents to you with this pale yellow infusion. Pair it with a South East Asian cuisine to complete the meal with a magnificent climax.